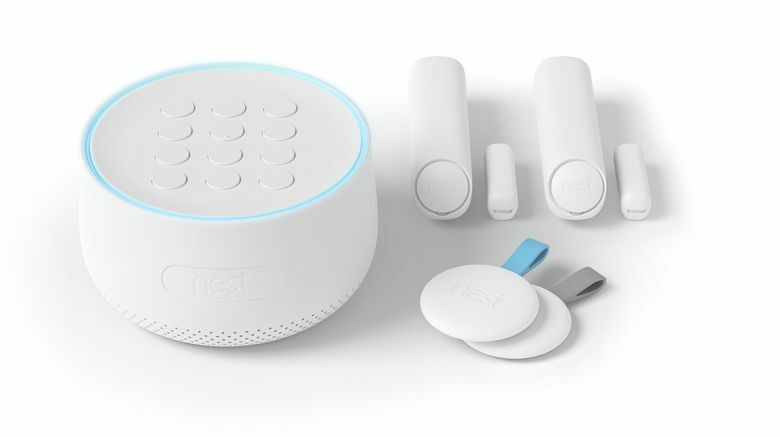 Google’s not mentioning the microphone in any documentation for Nest devices raises privacy concerns among consumers. The company said people have to specifically turn on the microphone for it to be listening. To turn off the mic, users would need to disable Google Assistant. Here are Nest’s support tips on turning off the microphone. 3. Tap the Google Assistant switch to turn it off. 1. On the home screen, select the product and then tap Settings, Google Assistant and Google Assistant app. 2. Select the option to remove Google Assistant from the product. For Nest Guard, select Security, Settings, Nest Guard, Google Assistant, Go to Google Assistant settings. From there, navigate to the option to remove Google Assistant from Guard.